Before projects are physically realized, an approval from the funding organization is necessary. 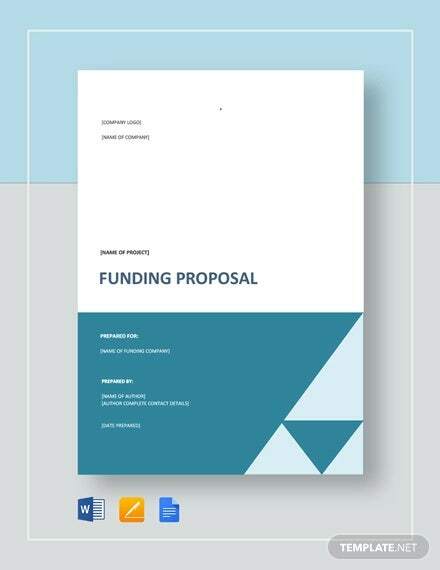 The making of a proposal for a project requires the coverage of different information related to the project being proposed to the funding company. 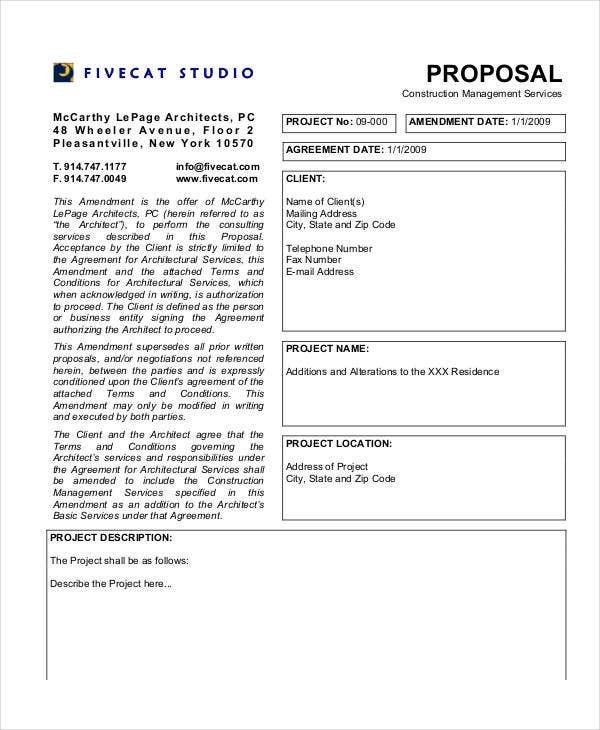 In connection, a careful consideration of the factors involving the project should be studied to generate a successful project proposal. 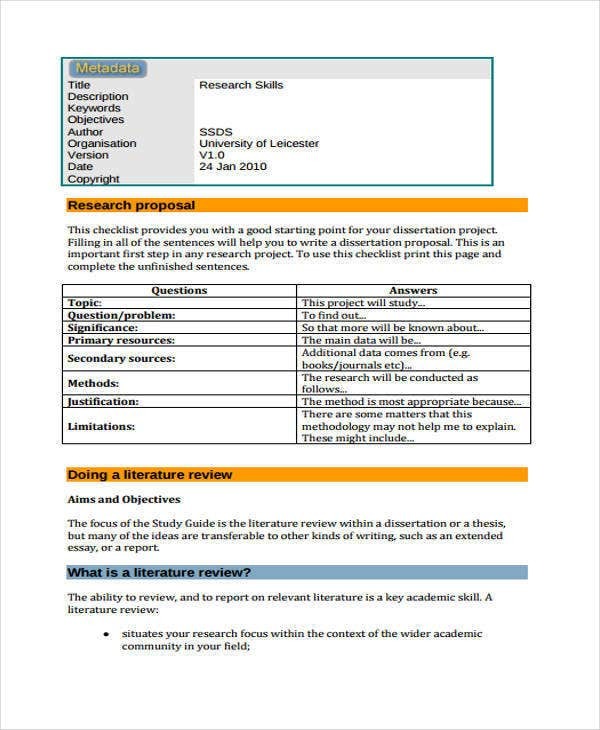 A good proposal entails a proper project proposal format and outline of information to make the proposal easily understandable for the reader. 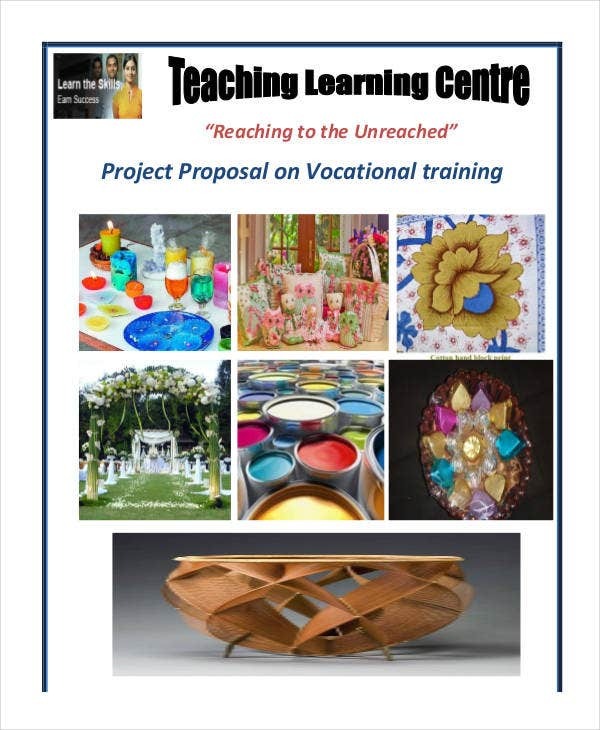 The following project proposal examples can give you ideas which you can browse and download for you to utilize and for you to refer to. A project proposal is a request given by an entity to a business in order to finance a project. 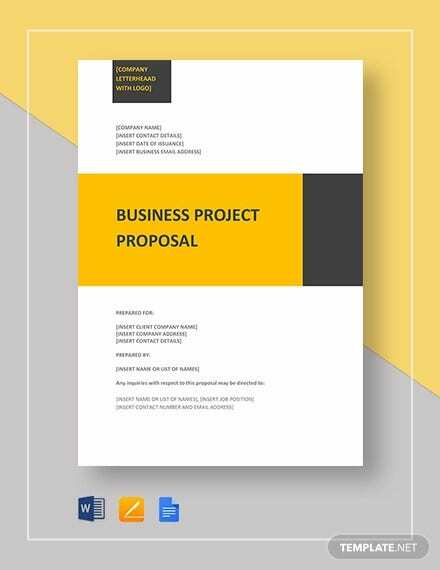 As depicted on the project proposal samples on this website, this is a type of business proposal containing stages of the project together with a budget comprising of the anticipated costs of the project and the length of time to be allotted to the completion of the project. 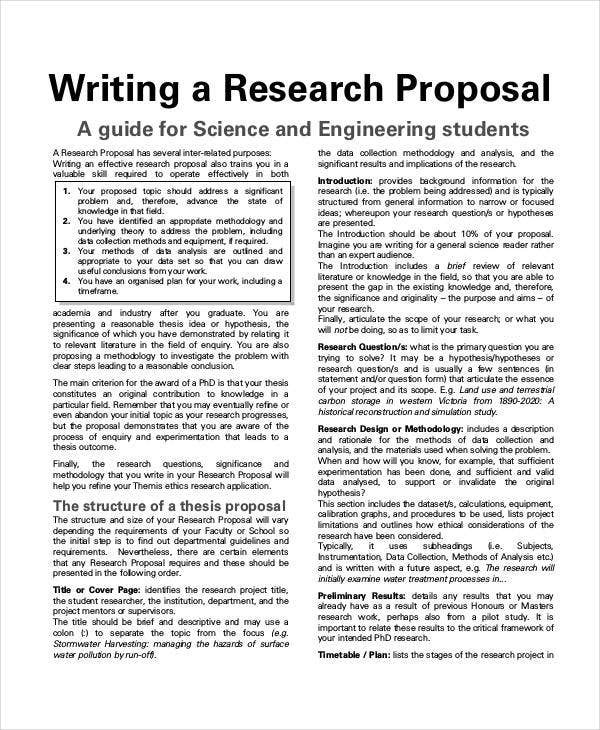 What to Include in a Project Proposal? Statement of the Problem – This statement refers to the concern to be addressed by doing the project discussed on the project proposal. 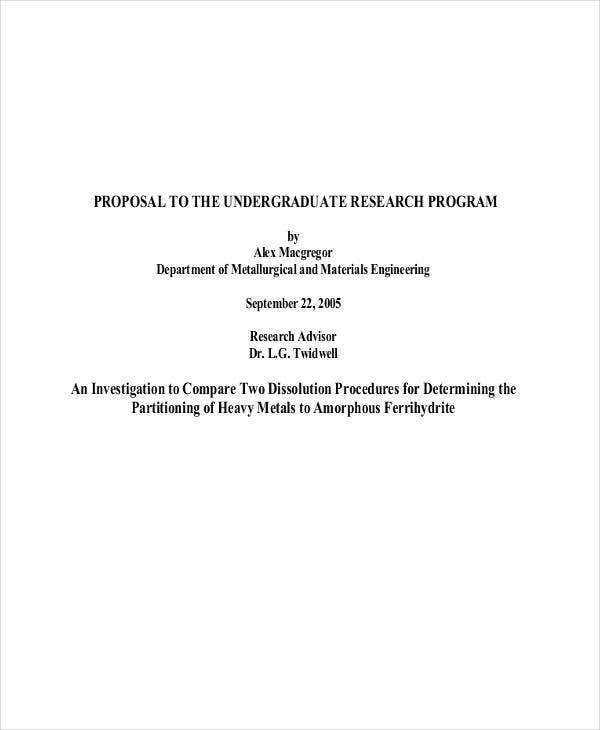 An overview of the background in relation to the project is also written. Goals of the Project – These are the objectives to be achieved when the project is realized once the project proposal is approved and the project is started. Courses of Action – The strategic solutions based on the objectives of the project are discussed and weighed in order to find out the best tactics relevant to the project. 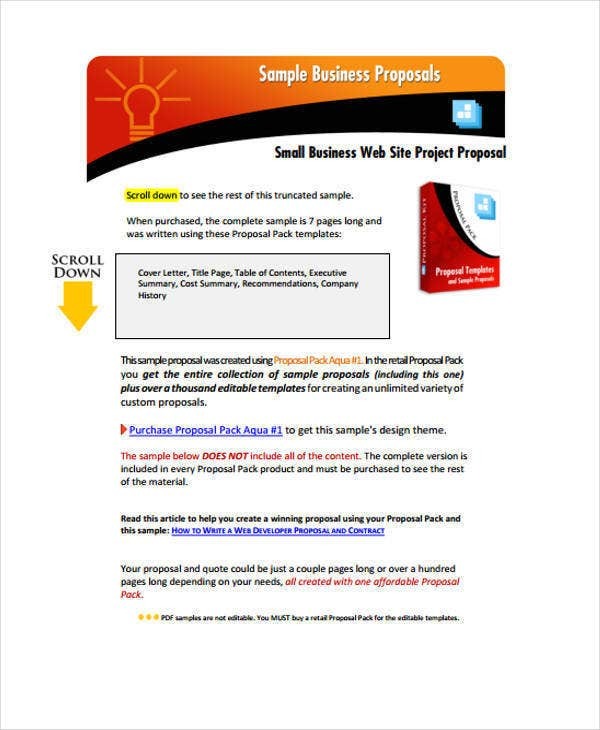 This is created similarly with the consulting proposal template and bid proposal template samples of this website. Risk Measures – When it comes to long term projects, there is always the risk of facing unforeseen and uncontrollable situations. A risk management plan must be prepared on the project proposal. Project Schedule – This serves as the proposed time table of the project in the form of a Gantt chart. 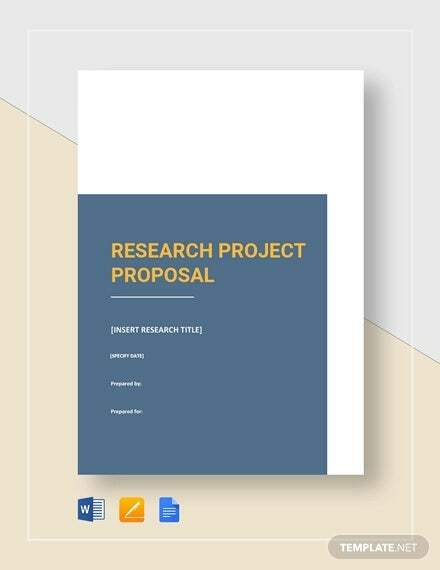 Research Project Proposal – Researches need to be funded by sponsors, which entails the need of this proposal template in order to achieve the results of the research project. 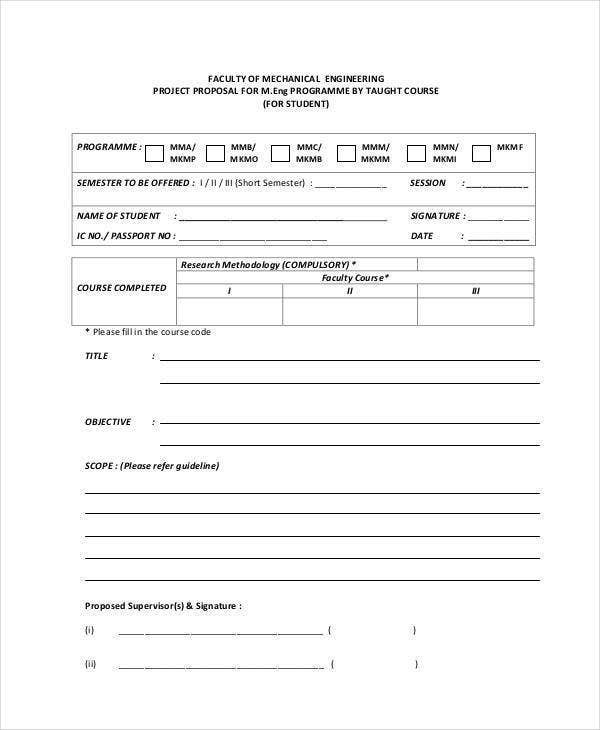 Engineering Project Proposal – Engineering firms proposes projects to their clients in the form illustrated on this project proposal template catering to the clients’ specifications regarding the project. 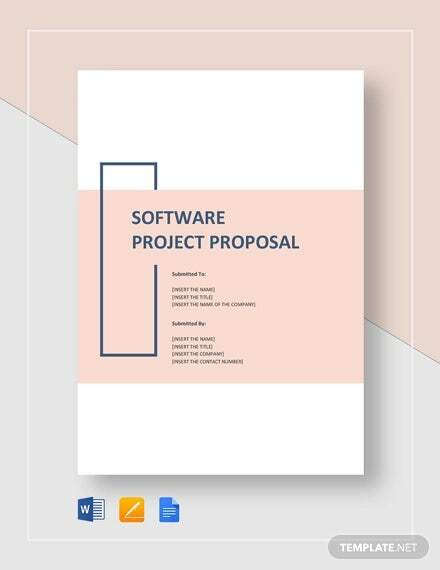 Software Project Proposal – Web developers creates software programs and websites to address the concerns of the business in relation to its presence on the web or its lack of software systems in the operations. 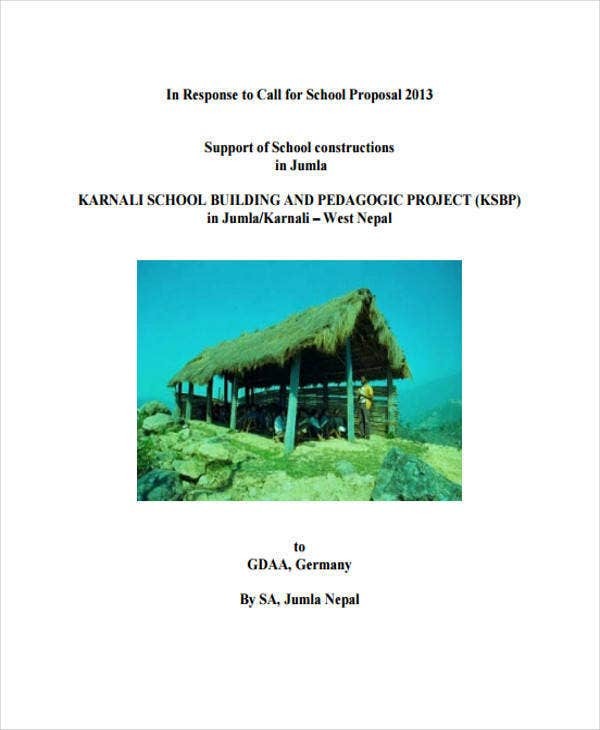 Academic Project Proposal – There are projects of academic institutions that benefit the school and its reputation as depicted on the sample proposal template on this website. Small Business Project Proposal – Starting businesses need to procure projects in particularly when it needs to expand or to branch out. Construction Project Proposal – Businesses involved in construction projects procure project proposals for each of their clients’ projects to gain their opinions and approvals in the realization of the project. 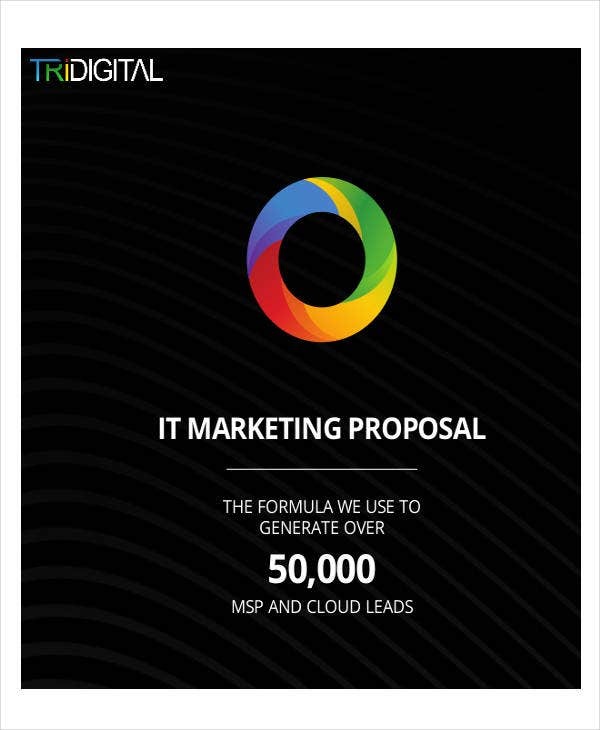 Marketing Project Proposal – Promotional activities of companies like corporate events similar to the events on the event proposal template samples on this website. Marketing strategies are planned projects, which entail an approved marketing project proposal similar to the samples under this category. 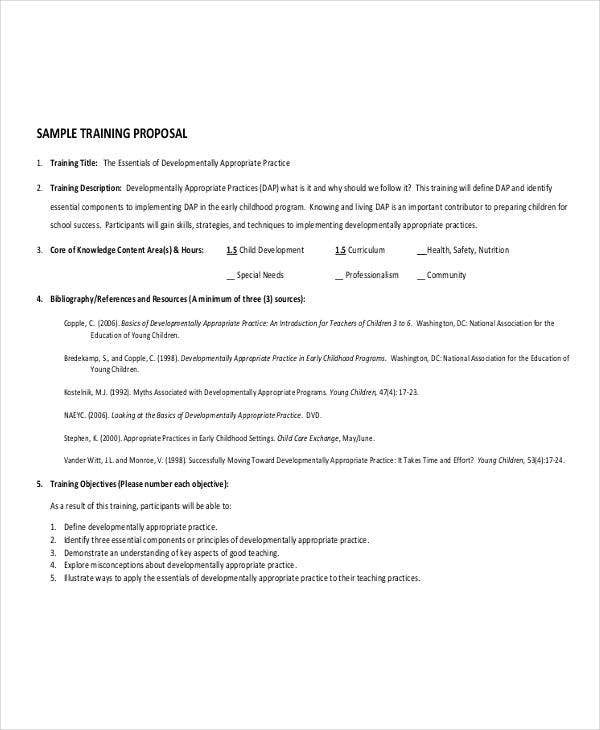 Training Project Proposal – Before training programs are conducted, a proposal is created with the outline as provided on the samples of this project proposal template which presents the activities and topics to be discussed on the training proper. 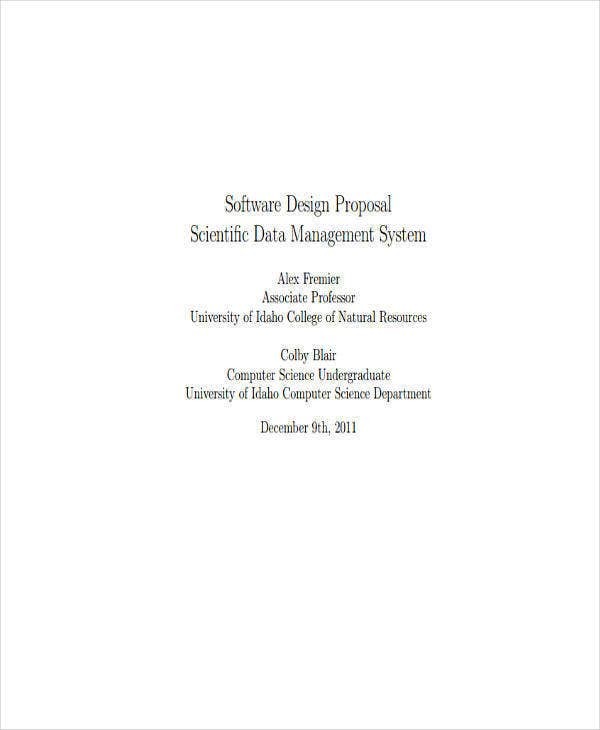 Project Management Proposal – Examples of this project proposal covers information on how the project is managed including the contingency and risk plans that comes along with the project. 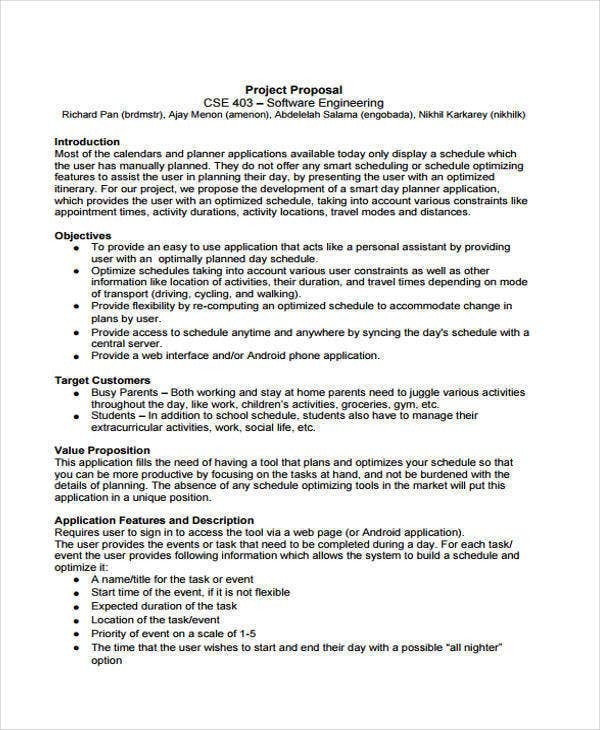 Project Plan Proposal – This proposal template sample presents the overall project plan to be proposed to the client which includes project management, budget, and tactics. 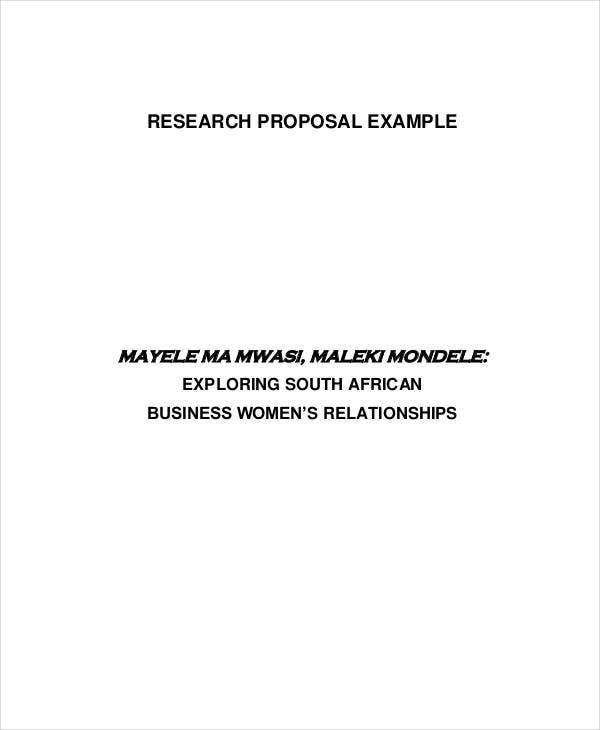 Title of the Project – At the title page of the project proposal, the title of the project is written which serves as an indication of what the project proposal is all about. 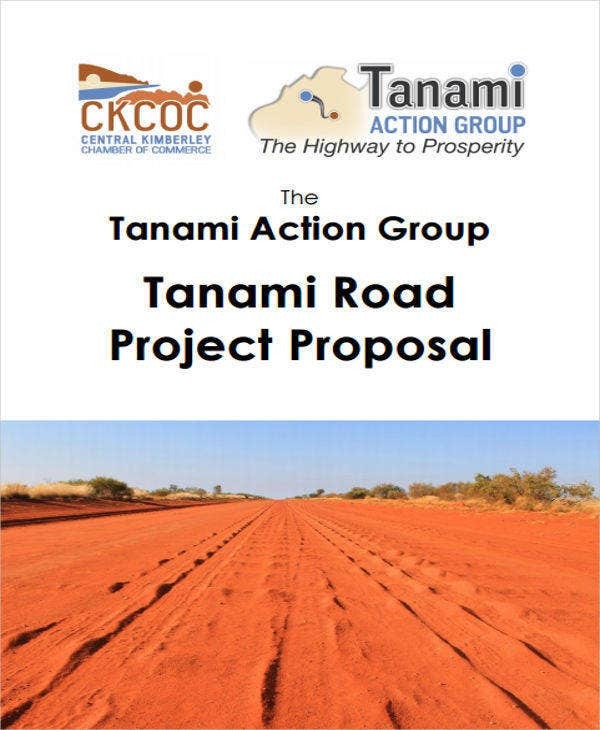 Project Proposal Summary – This section provides the overview on the key information of the project proposal from start to finish, providing the reader enough information regarding the proposed project. Rationale of the Project – Information under this section includes the problem statement, the priority concerns, the strategies, the involved organization, and the project objectives. Target Market – The people that would benefit the project is the target market of the project proposal similar to the sample marketing proposal templates of this website. 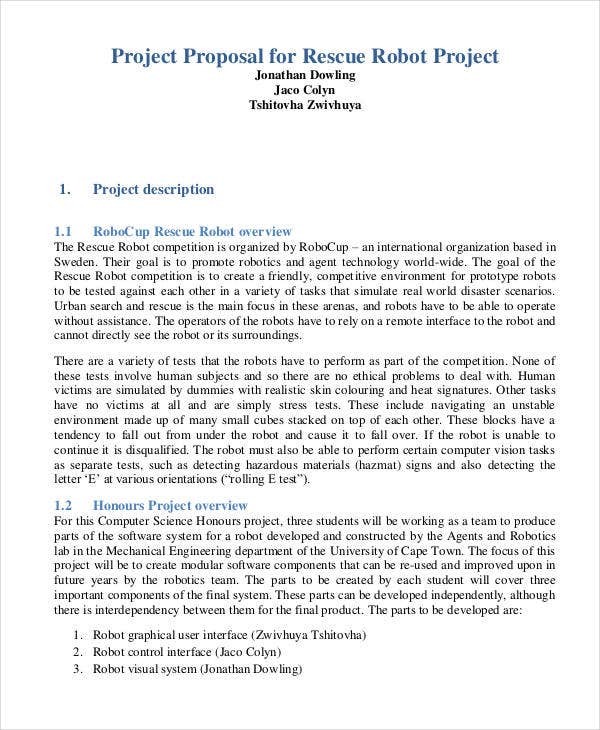 Execution of the Project – This section details on how the project is going to be implemented and how resources are allocation in order to complete the project’s activities. Project Budget – Just like how budget proposal templates are made, a project budget involves the expected income and expenses to be incurred within the duration of the creation of the project. 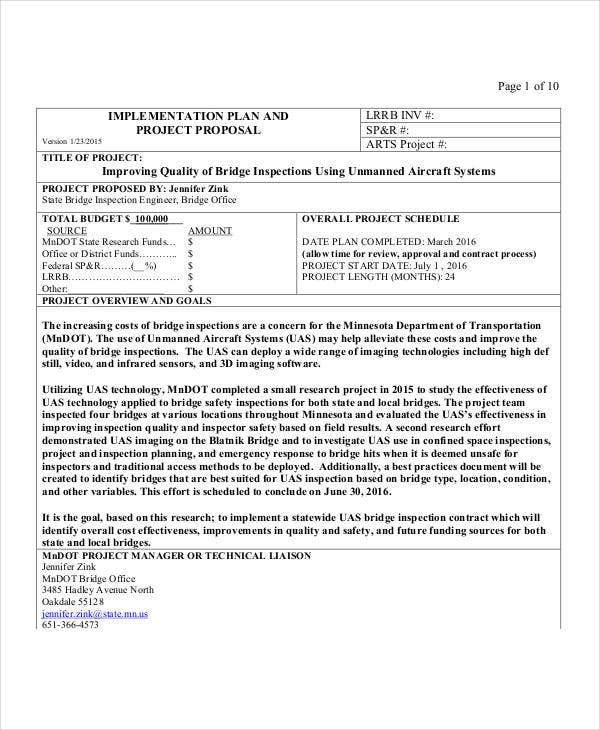 Evaluation Process – This information pertains to how and when the project is monitored and evaluated. 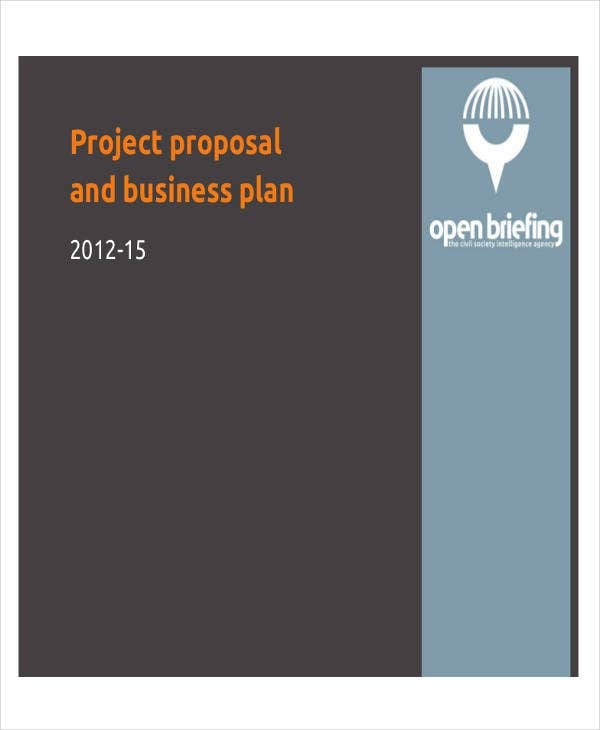 Project Reporting – Financial reporting schedule for the project is indicated on the project proposal. Project Personnel – The people involved in the making of the project are briefly described on the proposal. Have enough time to plan the project. 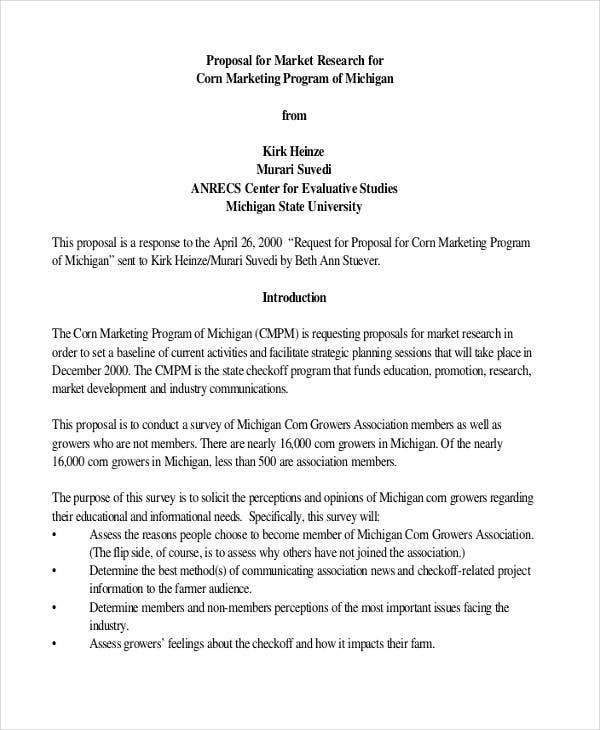 Similar to how the project report sample on this website is created, the people involved must plan ahead of time before writing the project proposal. 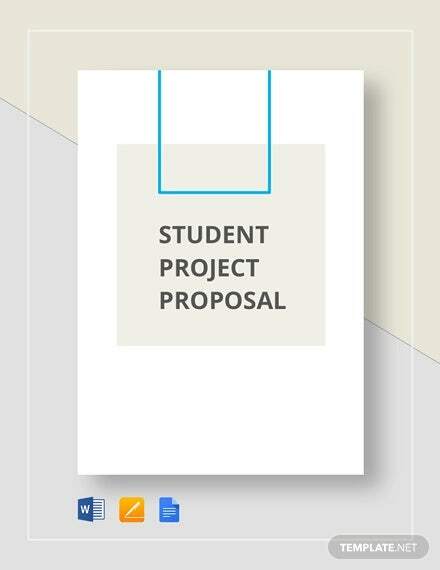 Make your project proposal achievable. 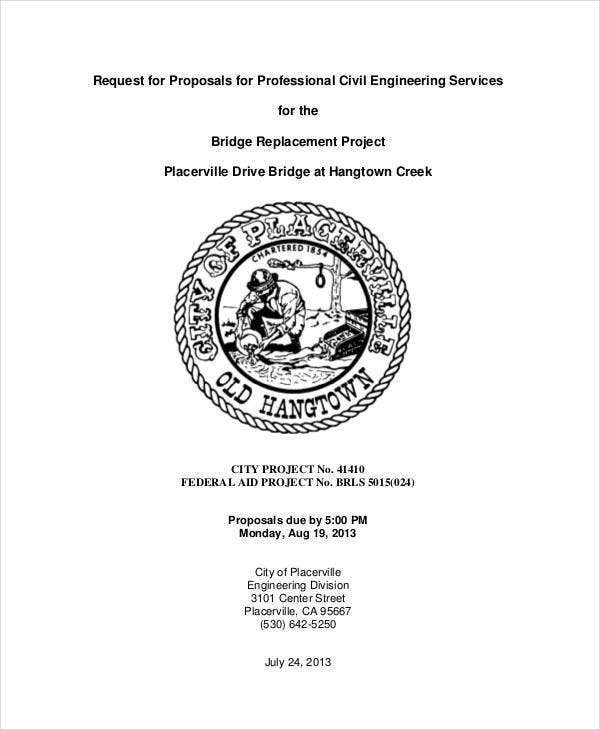 As you may have noticed on the construction proposal template samples, projects on proposals are realistic in nature. 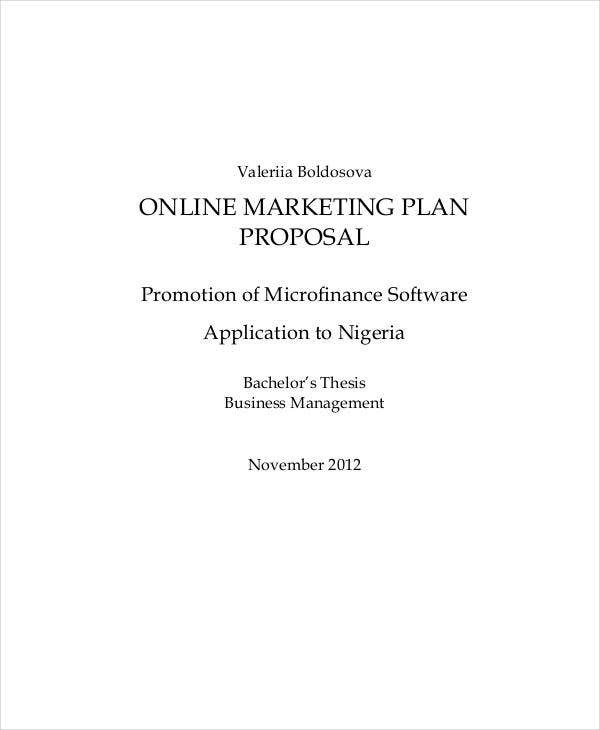 When proposing, generate objectives and activities that can be accomplished with the use of the resources. Take into account the concerns of the organization funding the project. The project must be able to address the priority concerns of the company who lays out the funds for the realization of the project. 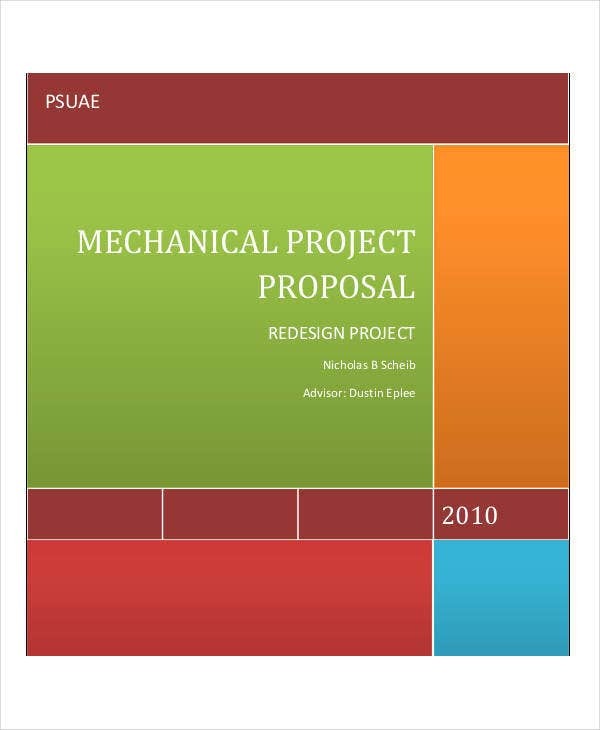 Follow specific requirements of the project proposal. 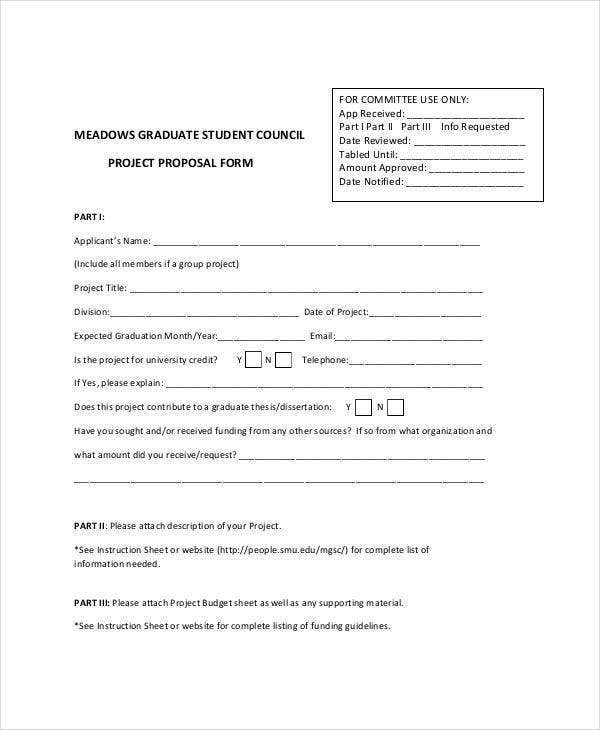 If the organization requesting the proposal provides a limit on pages of the project proposal and proposal format requirements, as the maker of the project proposal, you must be able to follow all these specifications to avoid disqualification of your project proposal. 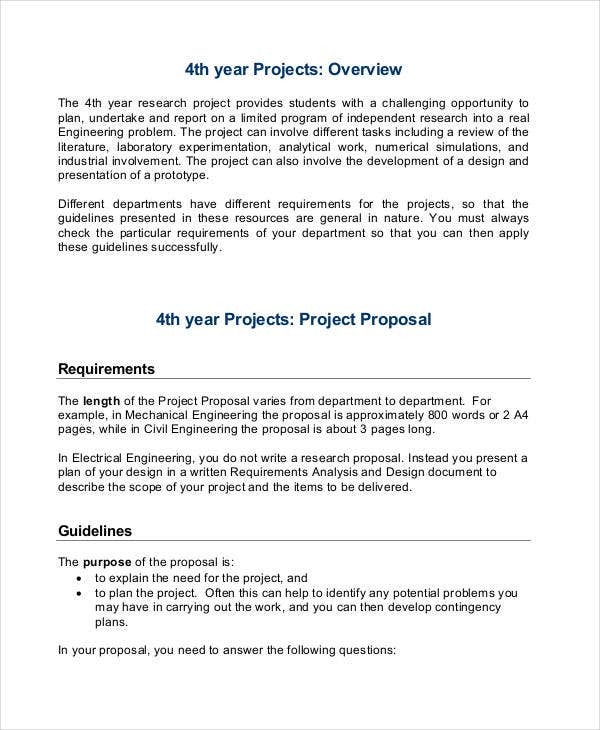 Do not forget to look into the following project proposal examples that you can use as your reference when you make a proposal for your upcoming projects.